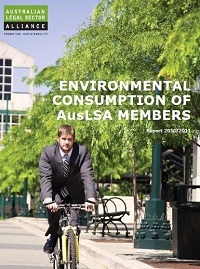 The 5th AusLSA Environmental Report was released in December 2014. 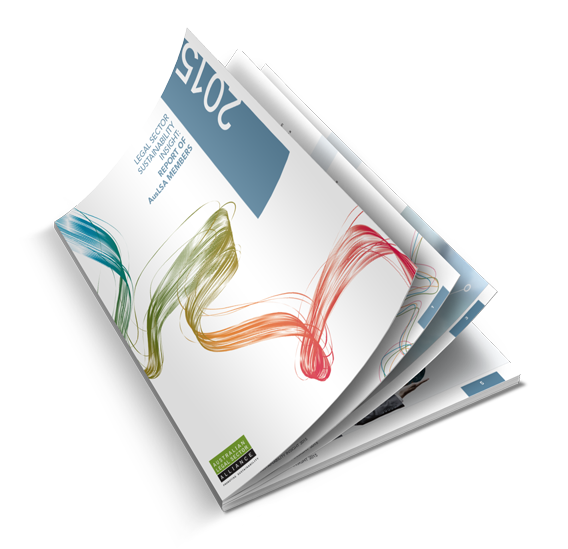 This Guide provides members with further information on the AusLSA Environmental Reporting Framework. 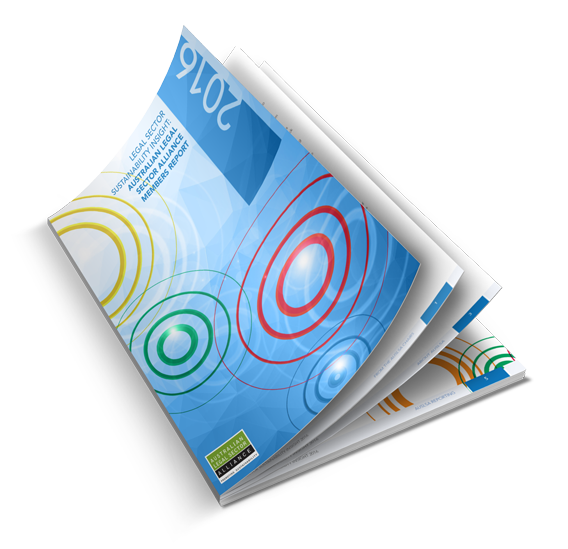 The 4th AusLSA Environmental Report was released in November 2013. 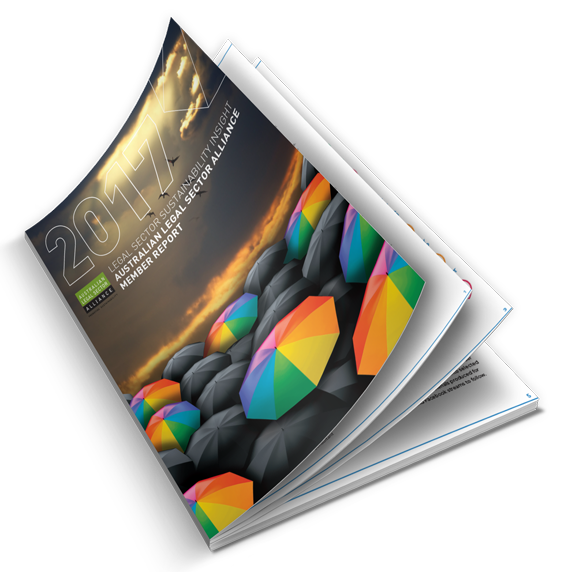 The report features the environmental profile of 15 Australian law firms and considers electricity, business travel and paper consumption. 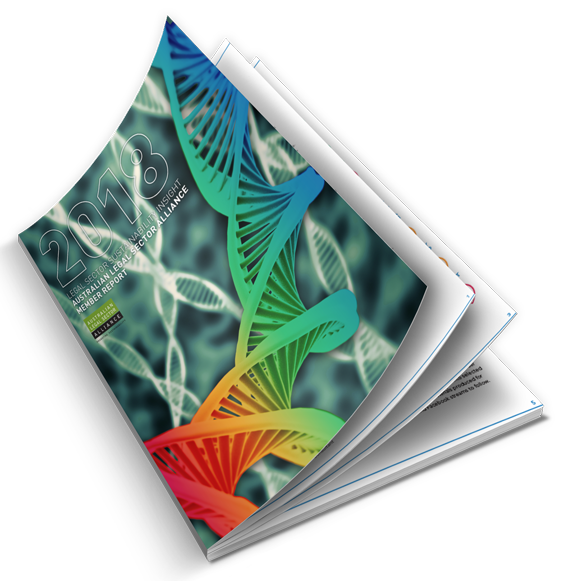 The eight Executive Members of AusLSA reported for the second year providing an opportunity to consider their successes in the last year, and the challenges for the year ahead.